Candidates aspiring to appear in ICAI CPT December 2018 can check all the details of the test on this page below. 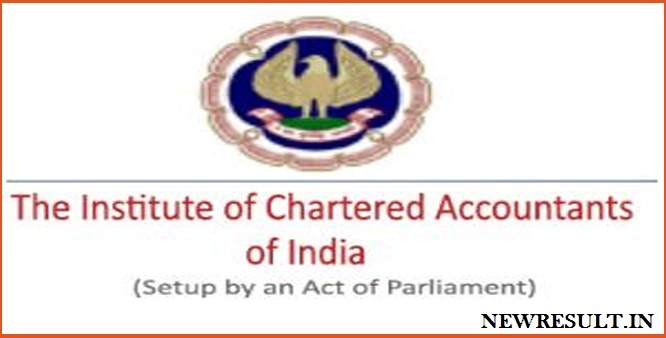 In pursuance of Regulation 22 of the Chartered Accountants Regulations, 1988, the Council of the Institute of Chartered Accountants of India is pleased to announce that the Common Proficiency Test will be held on 16th December 2018 in two sessions as below, at the following centres provided that sufficient number of candidates offer themselves to appear from each centre. Either passed or appeared in the Senior Secondary Exam(10+2 examination) conducted by an examining body constituted by law in India or an exam recognized by the Central Govt. as equivalent thereto and has complied with such requirements as may be specified by the Council from time to time. It is a 4 hours duration test comprising two sessions of 2 hours each with a break between two sessions. Test will comprise objective type questions with negative marking for choosing wrong answers. Candidates with permanent disabilities and who hold a valid Permanent Concession Card issued by ICAI are exempt from payment of exam fee for CPT. So also, candidates are advised to keep a photocopy of the PDF of the filled-up exam application with them for reference, whenever they correspond with ICAI Exam Dept.